Christie “Chris” F. Neisser, 67, of Merrimack, NH passed away on Tuesday April 10th, 2018 at her home after a period of declining health. She was born in Scotia, CA on February 26th, 1951 to the late Durwood and Gladys (Henderson) Alden. She was raised and educated in Williams, OR and was a graduate of Ashland High School. Chris was very proud of her Scottish heritage and was a part of the Henderson clan. Chris worked at many places, but the career she was most proud of was working as a civilian at Andrews Air Force Base in MD as a member of the Supply Squadron for the 89th Squadron for Air Force One. 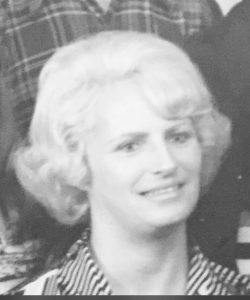 She never served in the military, but her late husband James and son, John were both members of the Marine Corps and she always felt a proud linkage and bond to the Marine Corps. She loved her family and loved spending time with her children and grandchildren. 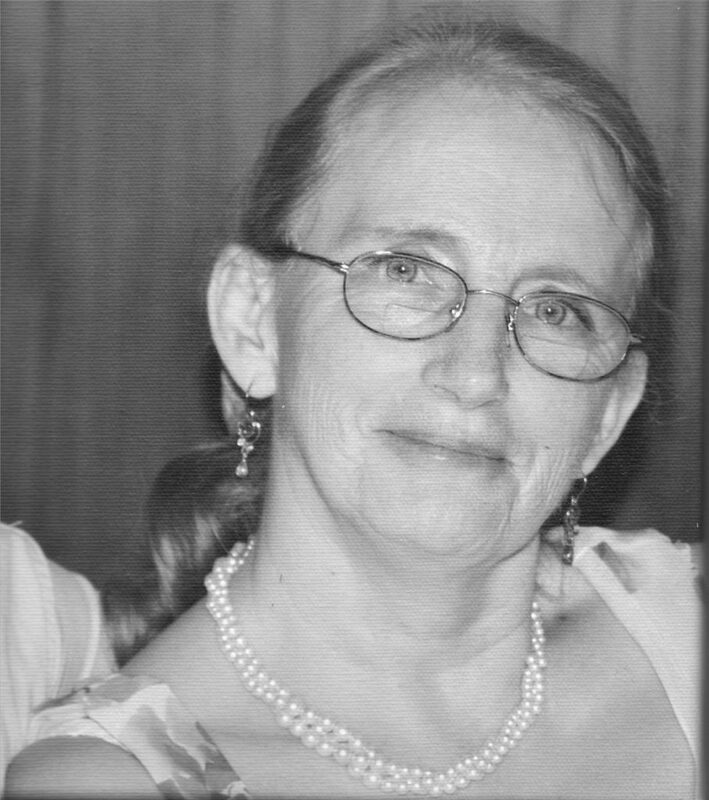 She loved to travel and take road trips, going antique store shopping, reading, target practice, crafting – especially knitting and crocheting, and playing her harp. Chris was pre-deceased by her husband James Neisser in 1998, and three siblings, Nancy Wheeler, Joe and Roy McConnell. Surviving members of her family include six sons, John, James, Jason, Jared, Jeremy and Eric; seven daughters, Jennifer, Julia, Cathy, Melinda, Carla, Tracie and Kristi; 22 grandchildren; three siblings, Debra Gerber, John Alden and Edward McConnell; and her life-mate of 10 years, Dennis Magnan. Calling hours were held at the Rivet Funeral Home, 425 Daniel Webster Highway, Merrimack, NH on Saturday April 14th, 2018 from 4 – 6 PM. A service followed in the funeral home chapel at 6 PM. In lieu of flowers, charitable donations in Christie’s memory can be made to the Lupus Foundation of America at www.lupus.com.